We consider two non-convex enclosing shapes with the minimum area; the L-shape and the quadrant hull. 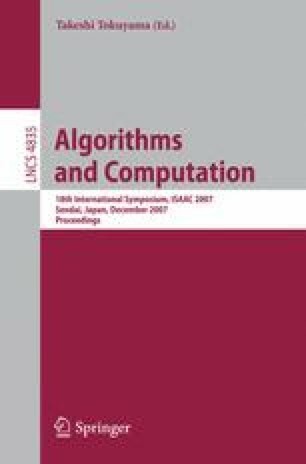 This paper proposes efficient algorithms computing each of two shapes enclosing a set of points with the minimum area over all orientations. The algorithms run in time quadratic in the number of given points by efficiently maintaining the set of extremal points.